The history of how the Human Animal Bond Research Institute (HABRI) came into existence is a story about the vision and foresight of its three founding organizations. 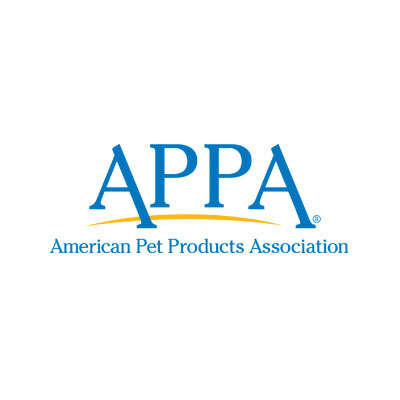 In 2010, leaders from the American Pet Products Association (APPA), Pfizer Animal Health (now Zoetis) and Petco identified the need for a comprehensive organization that could support multi-disciplinary research on the human animal bond. While many people, including the majority of pet owners, believe that pets are good for human health, scientific study of the human-animal bond is still a new and developing field. Recognizing the increased interest in research, issues and activities relating to the human animal bond, HABRI’s founders saw that there was also a growing need for a focused organization to foster this promising area of study. 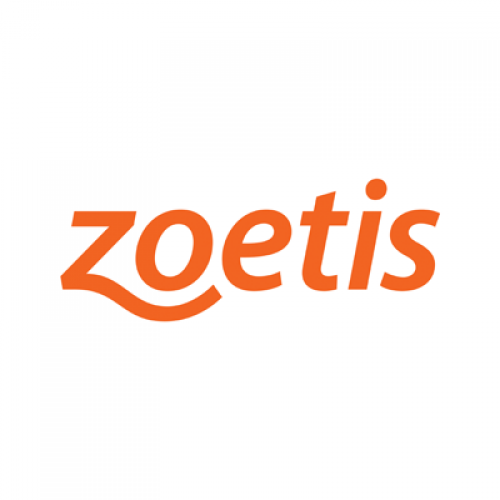 APPA, Zoetis and Petco also realized that those involved in pet care and animal health had a natural interest in the scientific evidence surrounding human health and pet ownership – if we take good care of our pets, they’ll take good care of us! Not only do they provide the necessary, long-term financial support to make HABRI a reality, but our founders also maintain a leadership role in setting the strategic direction of the organization to make a real difference for pets and people. By establishing it as a non-profit scientific research and educational organization, HABRI’s founders were able rally a broad base of companies, nonprofits, universities and individuals to advance the study of the human-animal bond. Thanks to the leadership of APPA, Zoetis and Petco, which continues to this day, HABRI has created the world’s largest research library for the study of the human-animal bond and is funding an increasing number of groundbreaking research projects that will ultimately help millions of people benefit from the healing power of pets. 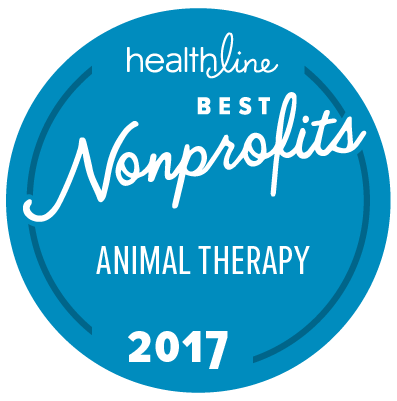 As a co-founder of HABRI, we are proud to say that over the past six years HABRI has grown into a mature, established organization that is counted on as a reliable source for scientific research and information about the healing power of pets. Good things happen for both people and pets when scientific knowledge about the human-animal bond is shared. 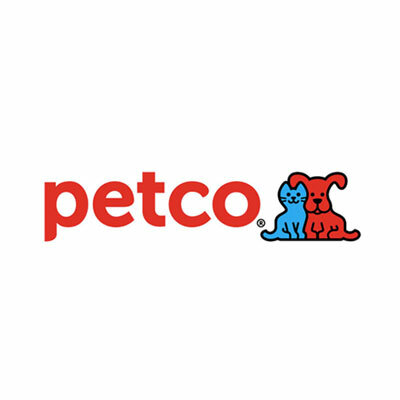 At Petco, we believe that nurturing powerful relationships between people and pets makes happier pets, happier people and a better world, and HABRI is helping us fulfill this mission. I look forward to seeing HABRI continue to grow as the human-animal bond is universally embraced as an essential element of human wellness.